Glantz has been falsifying data and producing jaw-dropping junk research (like this, for example) since many of the current crop of career tax-sponging anti-smoking prohibitionists were in nappies, yet not one of these fine upstanding ‘experts’ and ‘scientists’ has ever bothered to pull him up on any of it before. Two studies have been released looking at the issue of passive vaping. Californian public health “experts” would have you believe that not only is there a second-hand vape problem – but there’s also a third-hand one via surface residues. Here we present the latest evidence from Australia and Switzerland…. In its court filing Nicopure Labs, who is not affiliated with any tobacco company, contends the FDA’s rulemaking process violated the Administrative Procedure Act, and that the deeming rule violates the First Amendment to the United States Constitution.. I sense that few if any readers of this blog are interested in the Food and Drug Administration’s decision to seize control of the regulation of e-cigarettes in the United States. I don’t blame you. According to Carl Phillips however it’s “the most chatter-inducing event in the history of THR“. 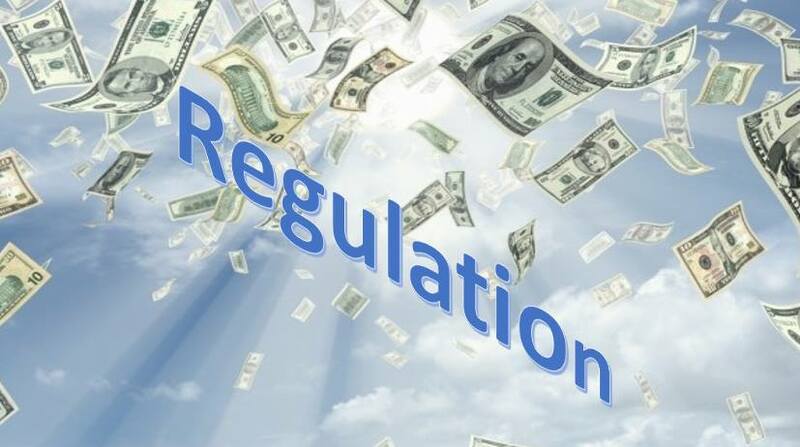 Trevor Burrus has identified one group that is likely to emerge as winners from the regulations, namely large tobacco companies, which have lost many smoking customers to the vaping market without being notably successful at playing in it themselves…. The application cost for FDA approval can range from hundreds of thousands of dollars to $1 million. Keep in mind that approval will be required for EACH item and EACH flavor of vaping liquid. This will force most small manufacturers out of the market. Those manufacturers that survive will most likely have to price their product right out of the market. No new buyers of vape units were recorded last week, says Malaysian E-Vaporizers and Tobacco Alternative Association (Mevta). The nation’s vaping industry has hit a low point with no new first-time buyers recorded last week. Last October, there were 800,000 vapers but this dropped to 200,000 earlier this month in what is believed to be the result of the Health Ministry’s efforts to educate the public on the ills of the habit, reported The Malay Mail.